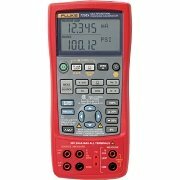 Min/Max/Average; Analog Bargraph; Digital Display; 1000V AC/DC; 10A AC/DC. 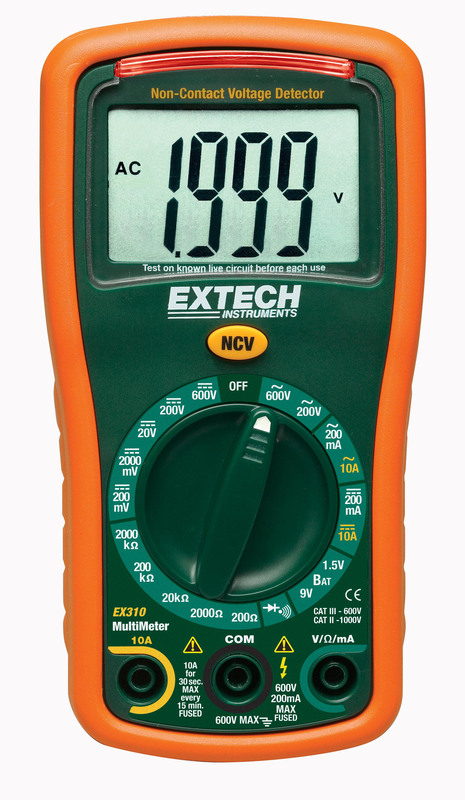 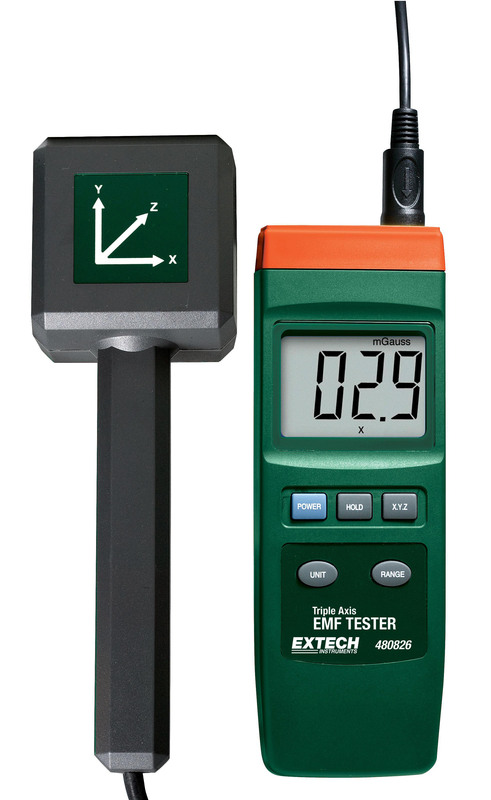 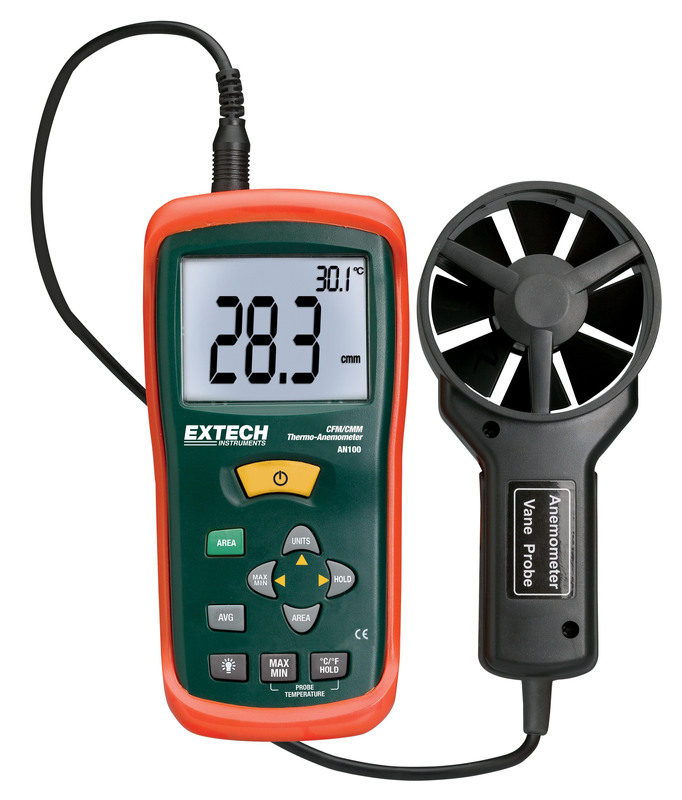 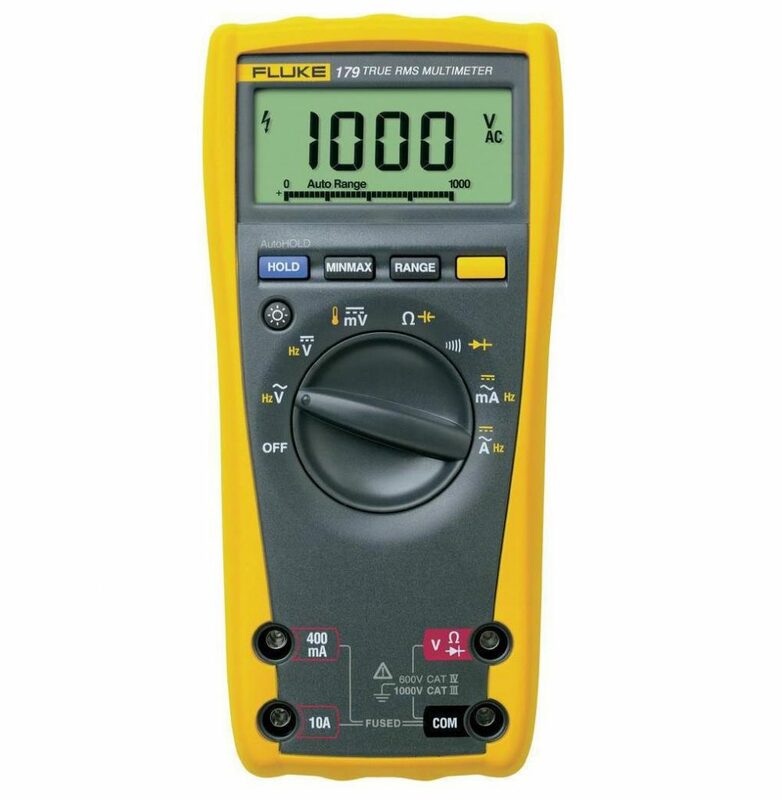 A battery-powered; average responding-rms indicating multimeter; with a 6000-count; 3 3/4-digit display; and a bar graph. 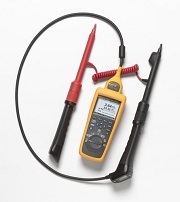 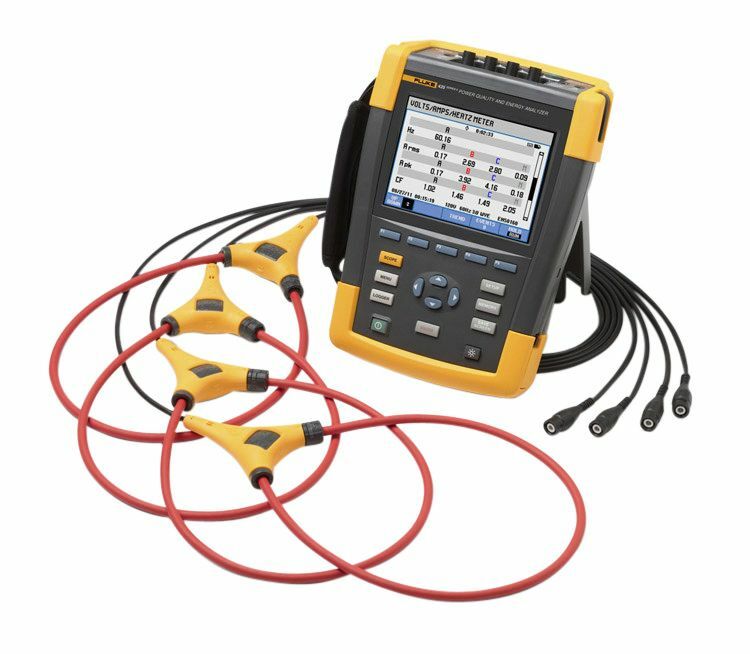 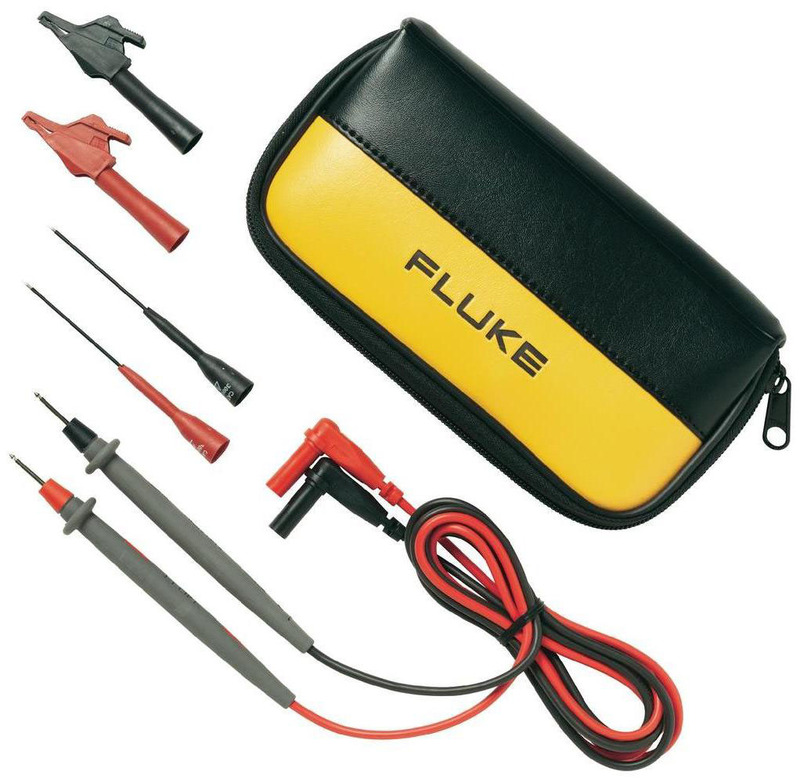 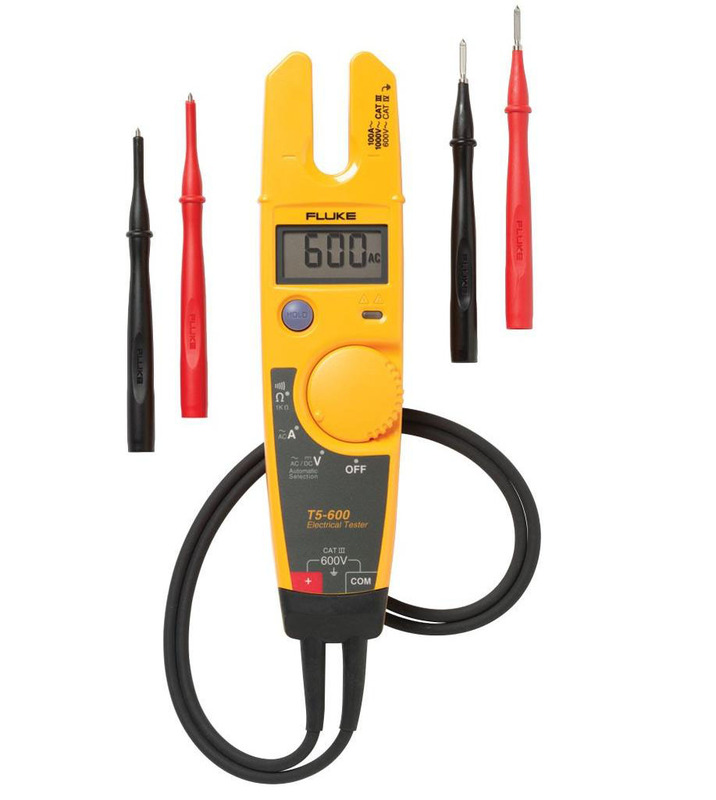 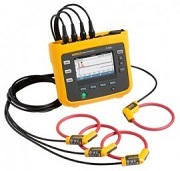 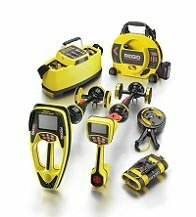 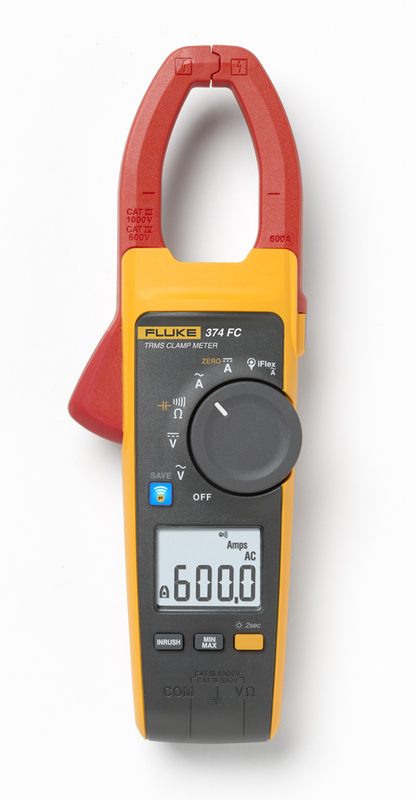 The Fluke 77 IV digital multimeter has the features needed to repair most electrical and electronic problems. 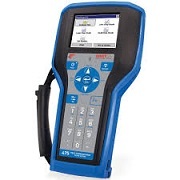 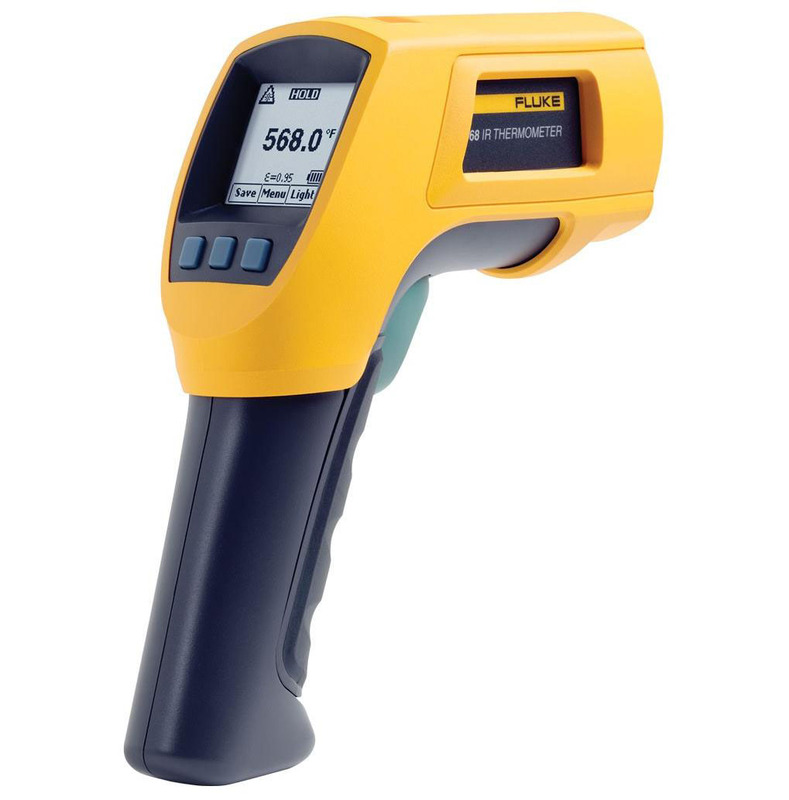 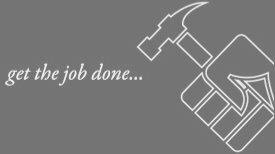 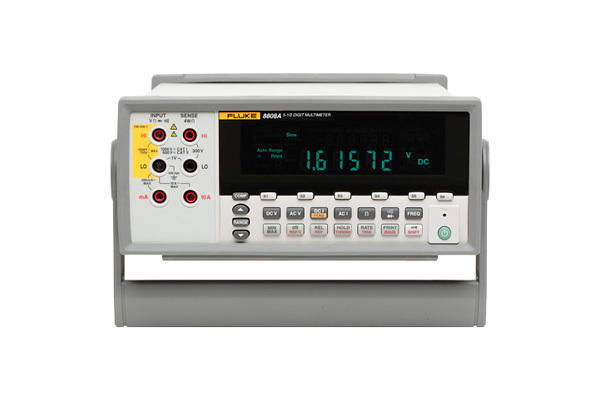 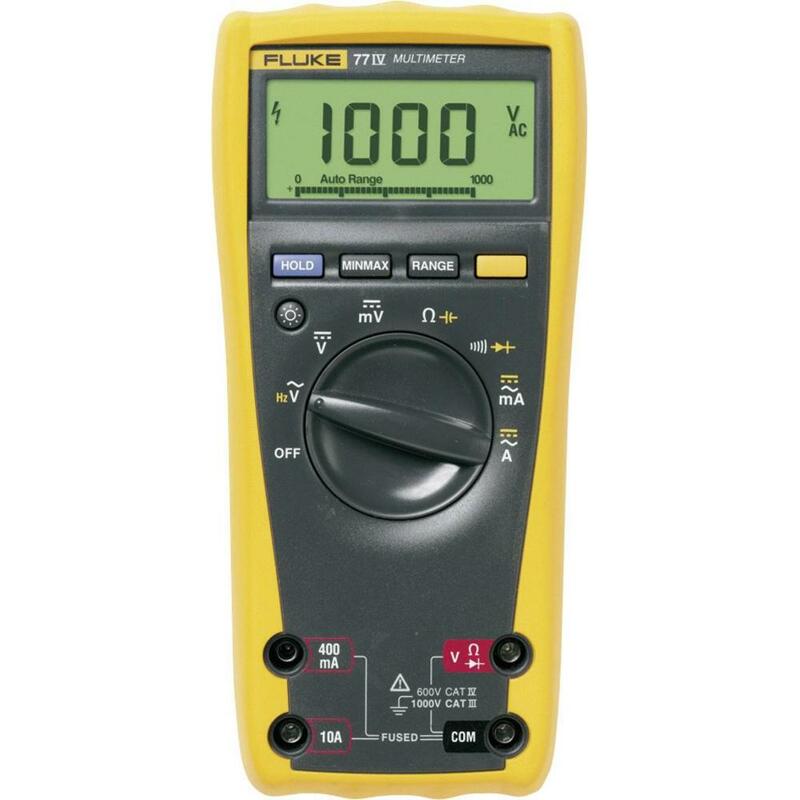 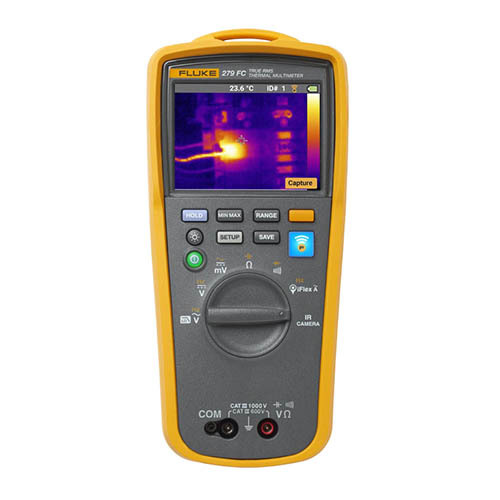 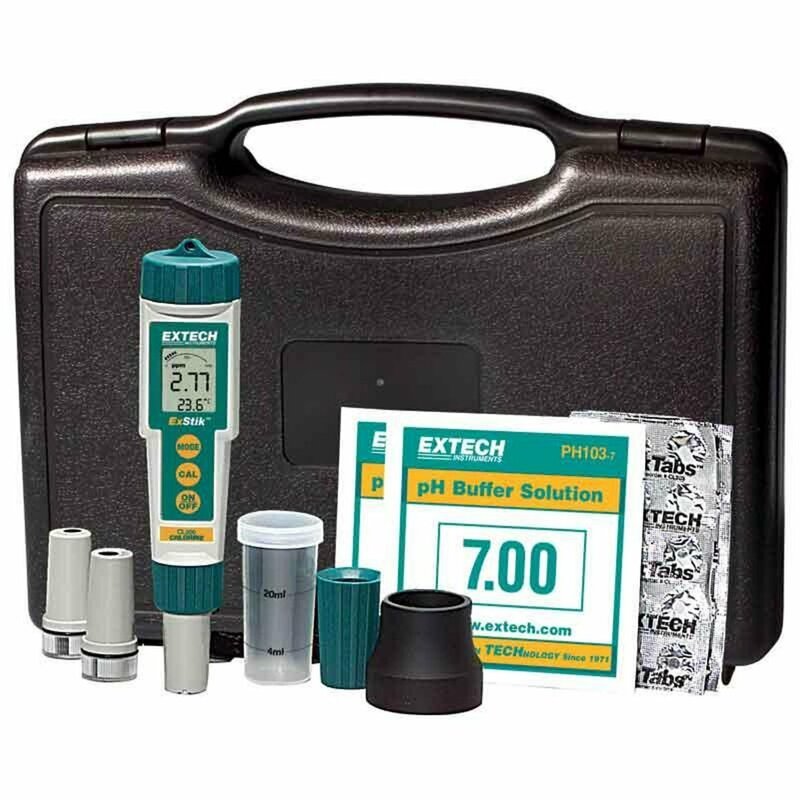 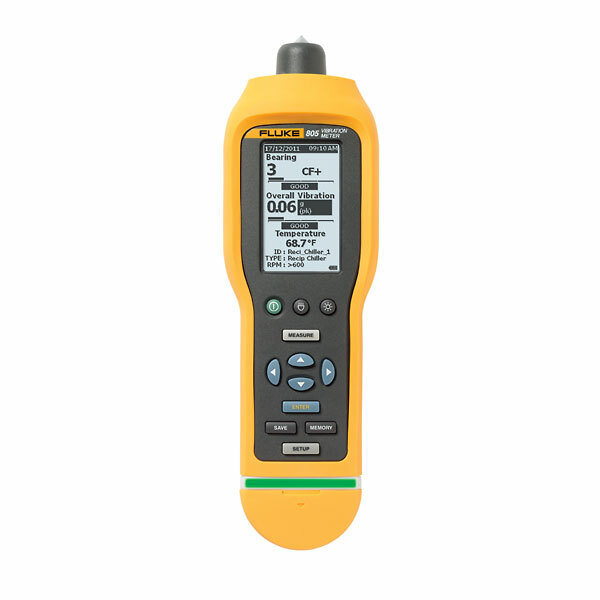 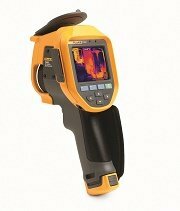 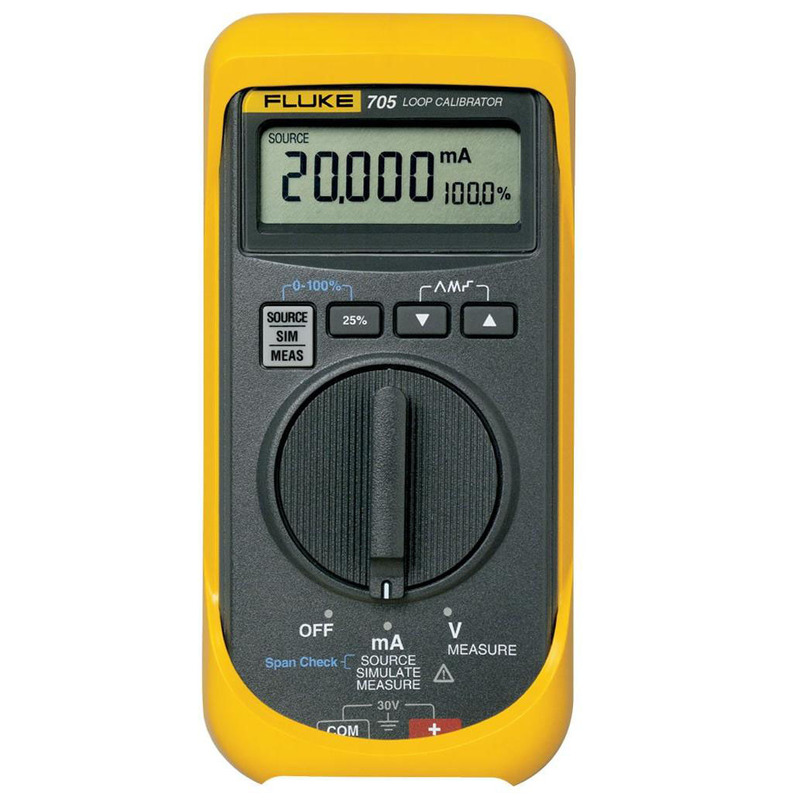 This meter is simple to use and has significant improvements over Fluke’s original 70 Series with more measurement functions, conformance to the latest safety standards, and a much larger display that’s easier to view.